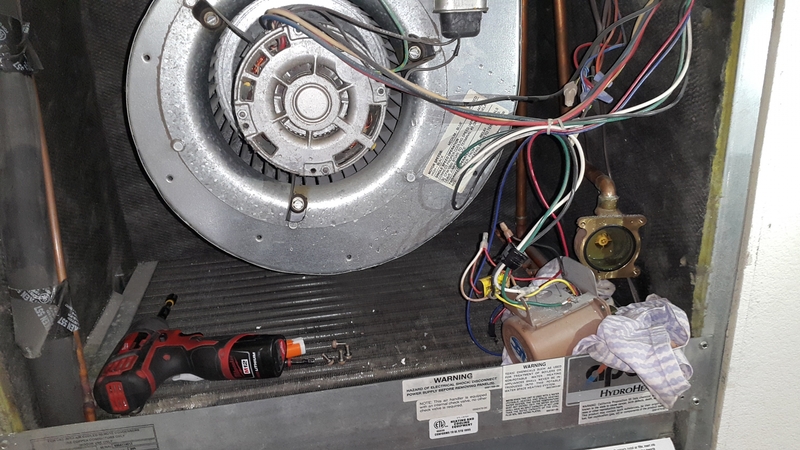 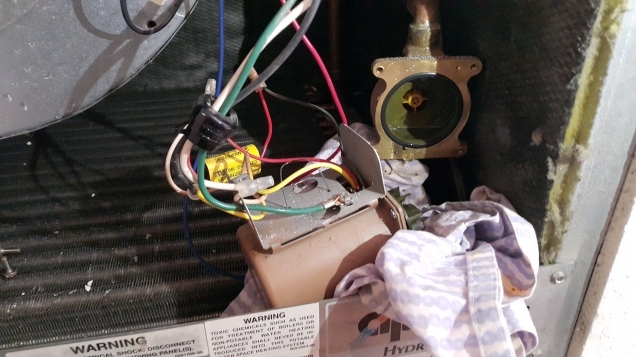 Furnace Apollo Hydroheat - not heating at all - Apollo Hydroheat Furnace Repair in Milpitas, CA. A customer was having problems with his Apollo Hydroheat furnace - it just would not warm up the air. 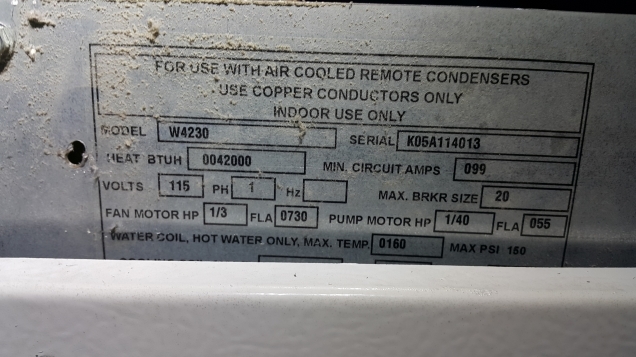 It turns out that this furnace uses hot water from the regular water heater to warm up. 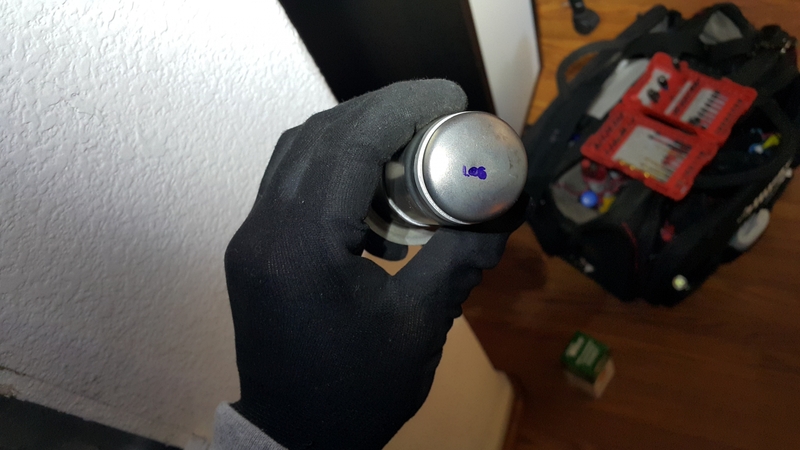 Our tech was able to figure out that the water was just not being delivered to the heating radiator. 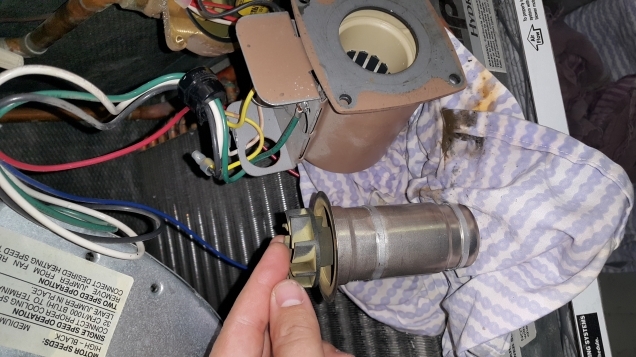 After running a thorough diagnostic, out tech found that the water pump was jammed with lime. 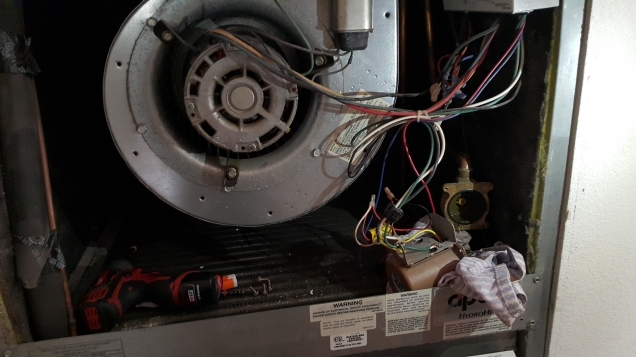 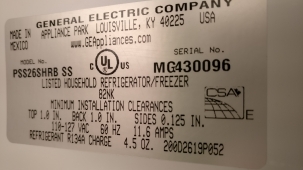 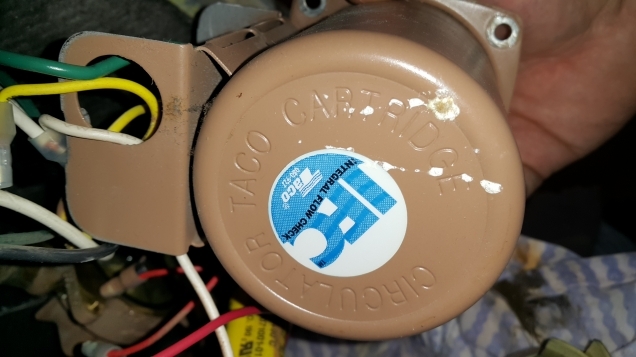 After he replaced the Circulator taco cartridge, the furnace started heating again.